There are Premier League games scheduled for mid-week next week, January 28-29. 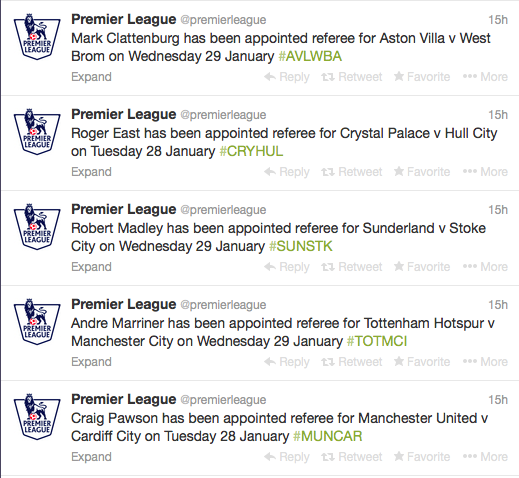 While the official appointments are not out on the refereeing site yet, Premier League did tweet a number of upcoming appointments. The biggest news is that Clatts is back! 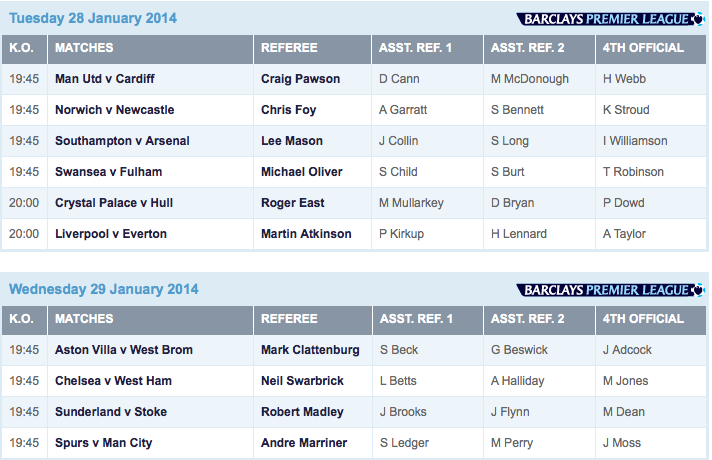 Mark Clattenburg was injured before the Stoke v. Crystal Palace game, and was unable to officiate. He’s also skipping all FA and Capital Cup action this week, even as fourth official. So, it’s a great thing to see him back on this list. Wouldn’t quite be the same without him, would it? 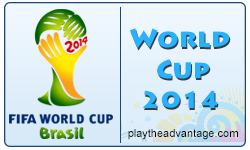 Update: Here are the official appointments, including assistants and fourth officials. Yes. Webb is a great referee so I guess it’s hard for Clattenburg to compete with his personality. Webb is one of the few well-liked referees in the world by fans. I’m sure Clattenburg will have his chance for 2018 Russia! He’s really my favourite referee.